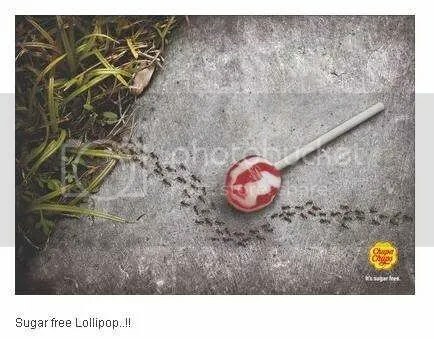 15 Smart Ads You just cant Miss. – A creative advertisement can do wonders for your brand and can improve sales easily. But can you afford hiring a creative ad professsional.